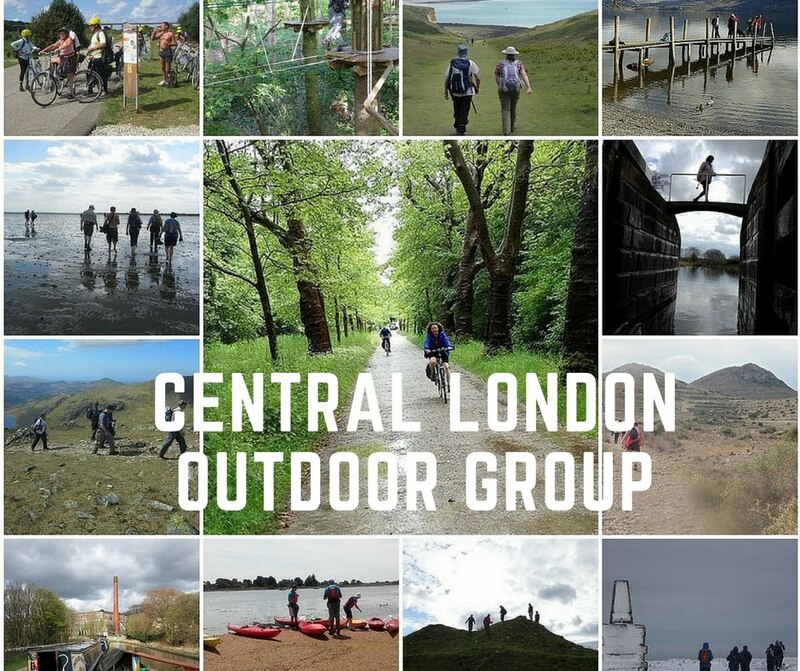 Central London Outdoor Group: Walking Hiking Cycling Hillwalking Kayaking Exploring Trips Away: Cycle ride to Forbidden Foulness Island 25 miles Sunday 2nd October. Cycle ride to Forbidden Foulness Island 25 miles Sunday 2nd October. Foulness is the largest island in Essex and the fourth largest island in England. The island belongs to the MOD and was used for the testing of various missiles and torpedoes. Around 160 local people live on the island. There is one village, a post office and a 19th century church but alas the pub closed long ago. It is an island of isolated marshes and a haven for birds. Most of Foulness Island is strictly off-limits to the general public and normally only locals and their visitors and others with official business are allowed to cross the bridge to the island. The Broomway is not suitable for bicycles but it is possible for cyclists to visit the Foulness Heritage Centre on the island on the 1st Sunday of the month, between April and October. The Heritage Centre is housed in the former school and is full of archaeological finds dating back to Roman times and local artefacts. Our cycle ride starts at Leigh on Sea station and we cycle along the cycle path on the sea front to Shoeburyness and Great Wakering. The only access to Foulness Island by road is at Landwick police lodge (about a mile from Great Wakering) and we will need to explain the purpose of our visit (to visit the heritage centre) to collect passes to gain access to the island. We cycle about 5 miles up the spine road the island to the Heritage Centre where there is tea and homemade cakes. After exploring the exhibits at the Heritage Centre, we cycle back the way we have come. We are not permitted to deviate from the route to or from the Heritage Centre since that is our only business on the Island. After we return to the mainland, we pedal the last few miles to Shoeburyness station. Be on the 9:34 train from West Ham to Leigh on sea, getting in at 10:21am. Get a super off peak day return day from Shoeburyness - cost is £7.85 with discount card. This train starts from Fenchurch St.